Police are investigating after three people were robbed at a Rosedale motel over the weekend. 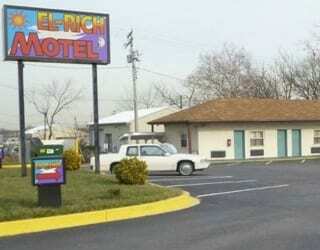 At just before noon on Sunday, a suspect robbed three victims at gunpoint and demanded money orders while at the El-Rich Motel, located in the 8200 block of Pulaski Highway. After robbing the victims, the suspect fled the scene.